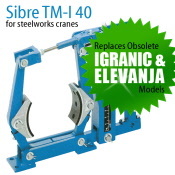 The Sibre TE Series Drum Brakes shown here have been developed using state of the art industrial brake technology. 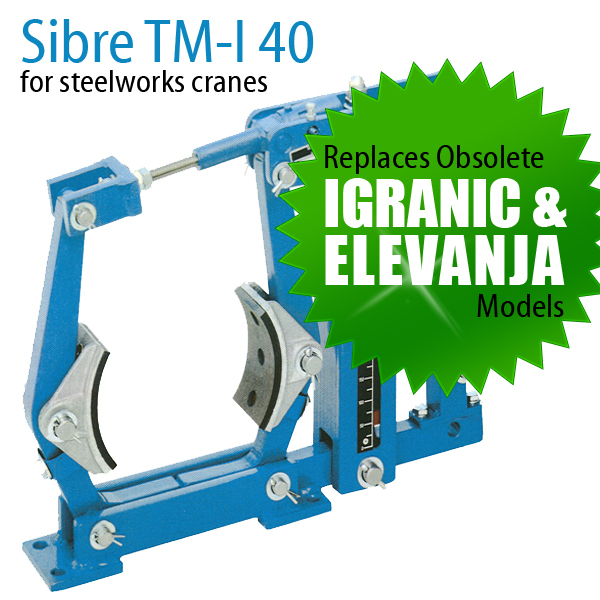 This robust model was particularly designed for use in general engineering, metallurgy, crane and conveyor plants, for use both underground and above ground, as well as in wind turbine plants. These brakes are for use whenever a constant brake torque is of utmost importance, not only for reasons of safety but also from a commercial standpoint. 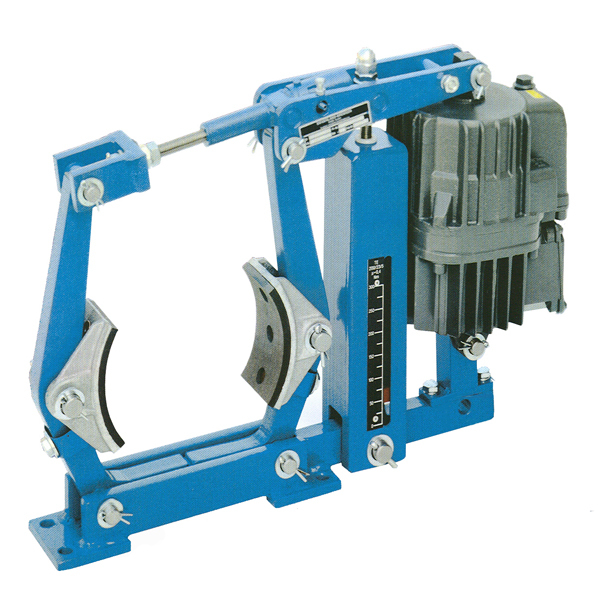 The Sibre Drum Brake Spec Sheets can be downloaded below. Please contact us now for the password to access the PDF documents. with external spring and electrohydraulic thruster. for brake drums with inch dimensions. 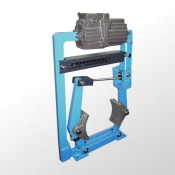 with external torque spring and hydraulic cylinder. 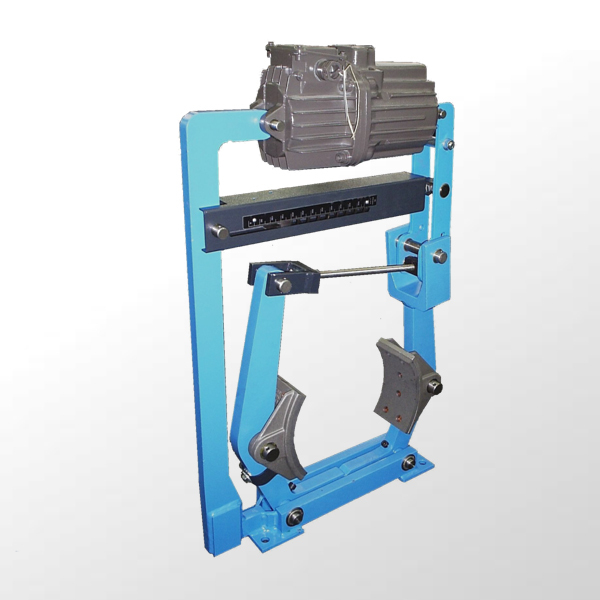 with external torque spring and pneumatic cylinder. with external torque spring and solenoid. with electro-hydraulic thruster, weight operated. with external torque spring and electro-hydraulic thruster. 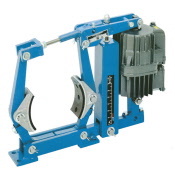 for electro-hydraulic thruster and internal spring. The best store builder by ShopFactory powers D1292. All-in one store builder and eCommerce software.